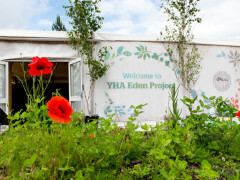 Brand new for 2014, YHA is now the official onsite accommodation provider for the Eden Project, one of Cornwall's most famous and recognisable attractions. 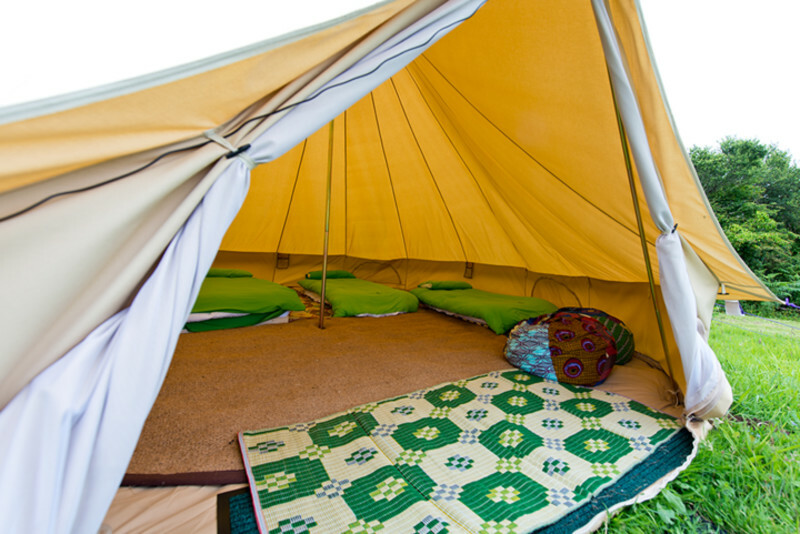 The Eden Project offers so much more than just an unforgettable day out. 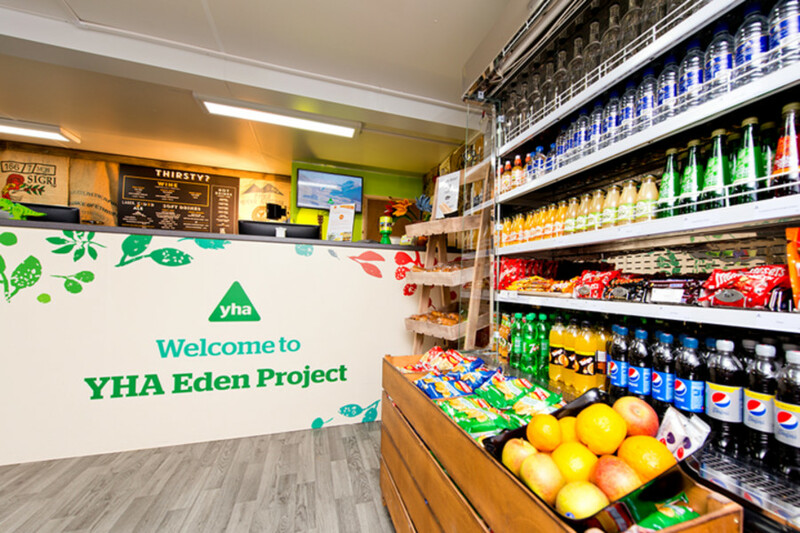 Our friends at YHA are now the official onsite accommodation provider for the Eden Project – one of Cornwall’s most famous and recognisable attractions. 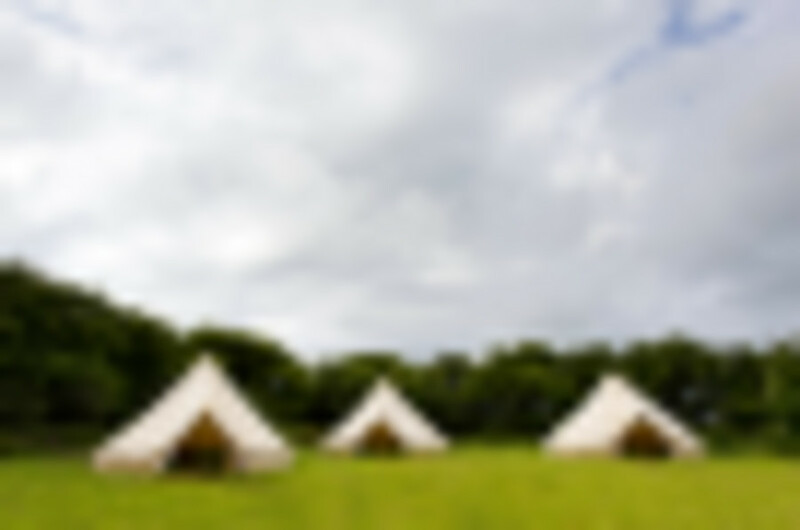 Along with its breath-taking eco-garden location, YHA Eden Project is set conveniently nearby the stunning beaches of the south and north Cornwall coast, as well as being close to postcard-perfect seaside towns such as Fowey, Charlestown and Mevagissey. 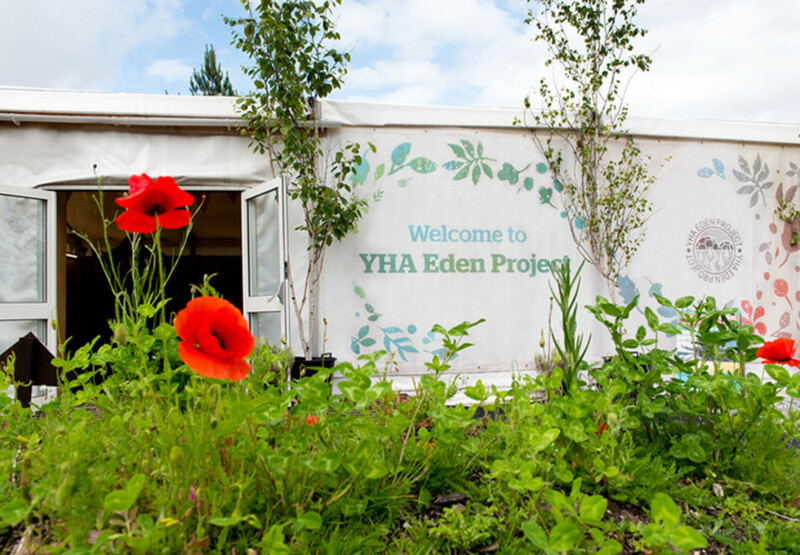 With the high quality facilities of both the Eden Project and YHA on your doorstep, the opportunities are endless – especially because reserving your tickets alongside your YHA booking grants you unlimited visits during your stay. 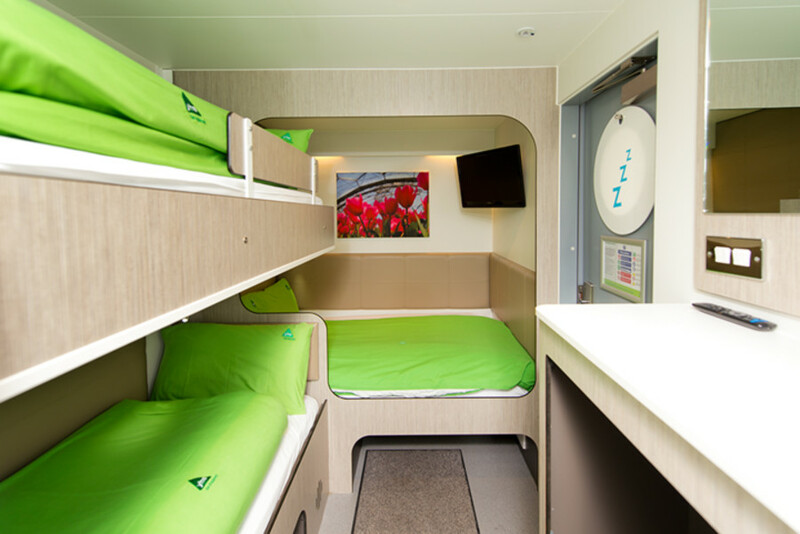 YHA Eden Project consists of 58 modern, en-suite bedrooms made from shipping containers, comfortably equipped with TVs and full air-conditioning, and a licensed bar, whilst clever use of space means the rooms are perfect for both families and individual travellers. Take advantage of a range of activities for school trips, families and friends alike: walk through the world’s largest captivity rainforest, check out Eden Project events held throughout the year, and access unforgettable learning opportunities which will leave you with a new appreciation for the natural world and our place in it. Die Shooze-Pods waren klein aber fein. Es gab zu wenig Platz wenn alle stehen und nur wenig Stauraum. Nach dem Duschen war der Boden beim Waschbecken nass. Die Betten waren bequem. Rooms snoozy but small. If you're staying for a few days, and it's raining from morning till evening, it is very difficult to dry clothes, shoes, towels because there's no space in the room. 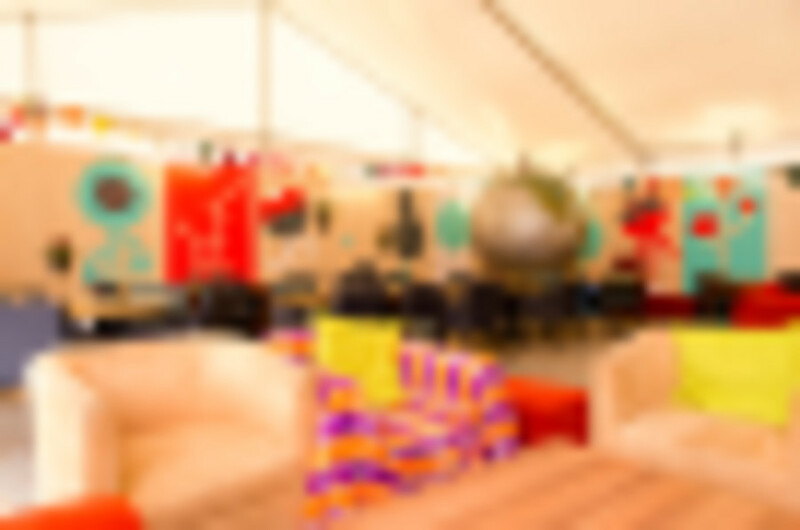 To improve I should suggest to make a 'dry-room' somewhere. The shower in the toilet makes that everything that is near the toilet is wet. And when 4 people took a shower, the whole snoozy box was wet. 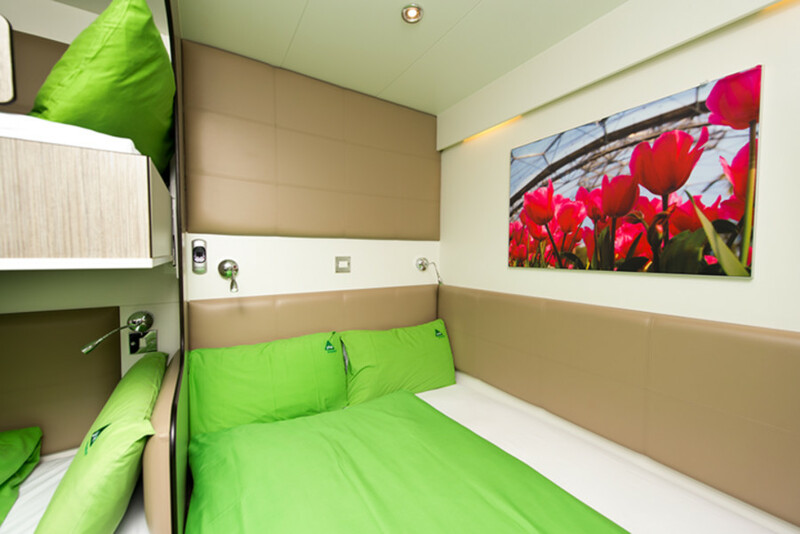 But the kids loved the snoozy beds! 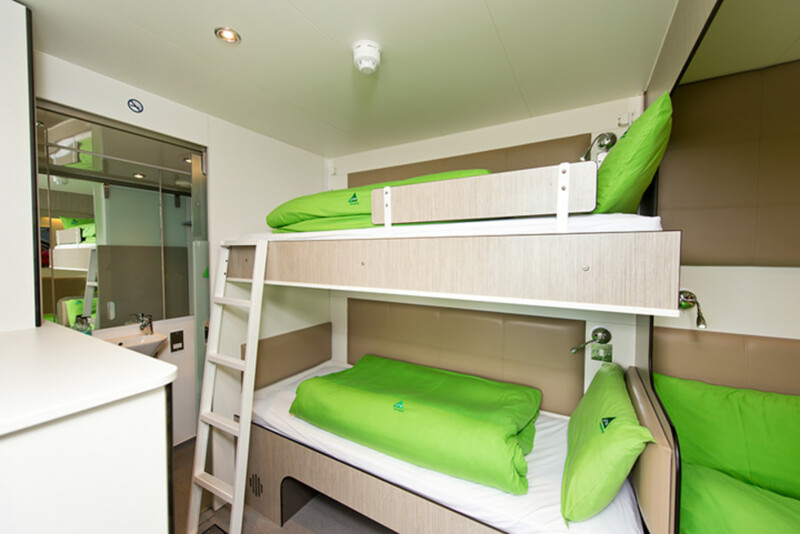 The hostel is great if you want to escape from big cities.The rooms are pretty small, ok for 2, but tight for 4. The ventilation needs improving; during the night it gets a bit overwhelming. 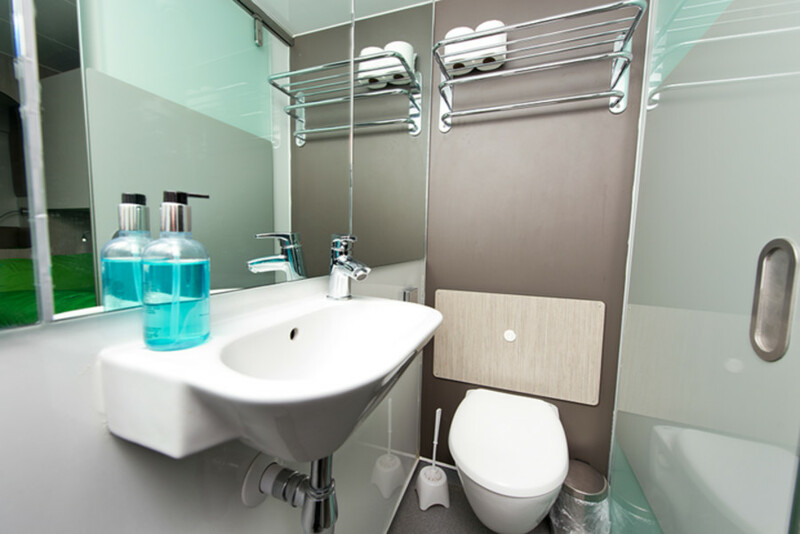 We also had lot of water coming from the shower into the room. There are couple of fridges and a microwave for common use. A full kitchen facility with more storage place would be much better, since there were also lot of bags with food around the floor. 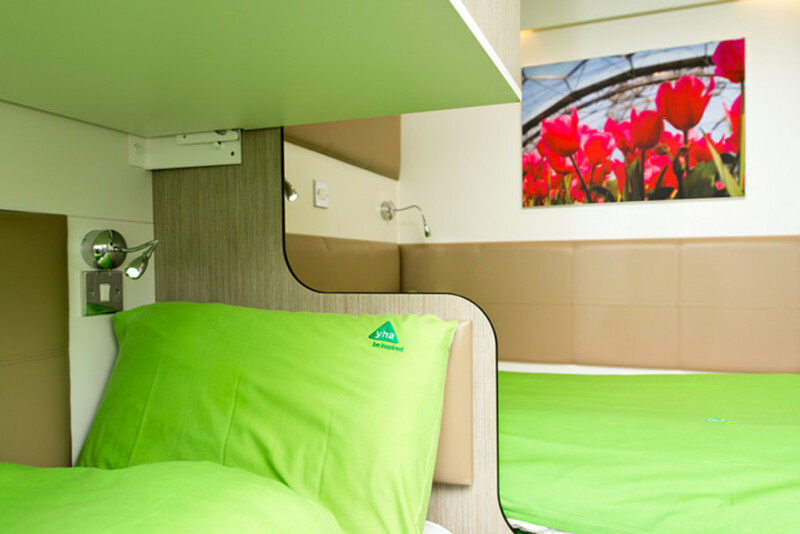 By bus the hostel is a half-hour bus ride from St Austell railway station an hour and a quarter from Newquay station and less than half an hour from Luxulyan railway station. The Eden Project is situated just outside St Austell and is well sign-posted from the A30 from Exeter and the A391/390 from Plymouth. Follow the M5 south bound to Exeter before taking the A30 and continuing until you reach the Innis Downs junction (A391) and from here the Eden Project will be signposted. 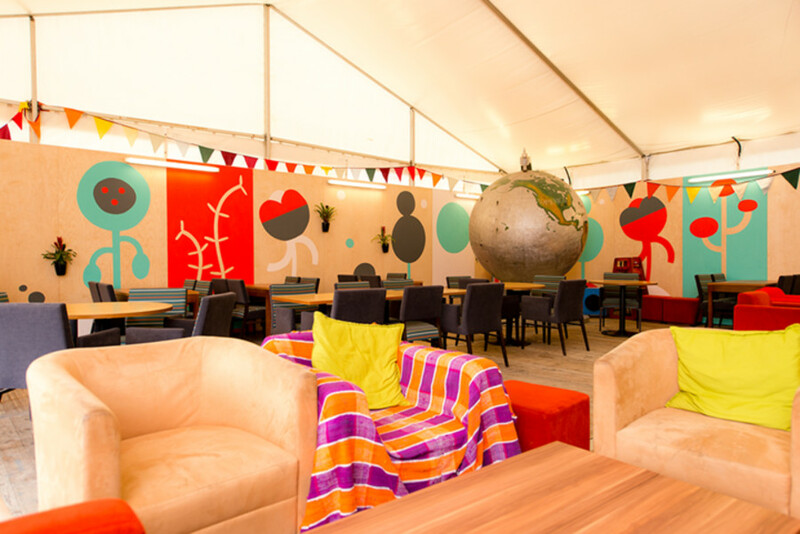 During Eden trading hours there are a number of entrances to the site which will be available to use however it is important that you initially report to the 'Service Gate' entrance. The closest railway station is St Austell.